Bringing the healing of Jesus to the hurting of WBC for the hope of the world. 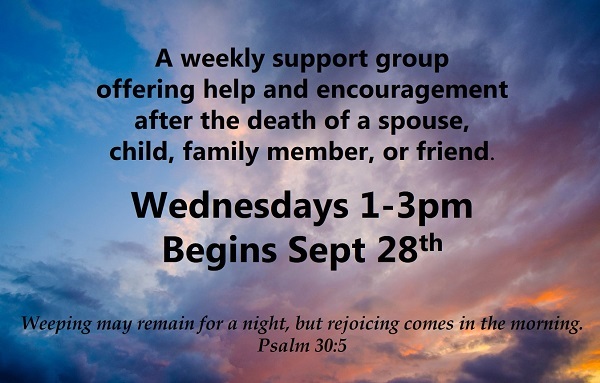 Our congregation's Stephen Ministry equips lay-people to provide one-to-one Christian care to people in our congregation who are experiencing difficulties in their lives. We all experience challenges in life - times when we could benefit from care and support. Stephen Ministers can provide the emotional and spiritual care we need when faced with a crisis or difficulty.